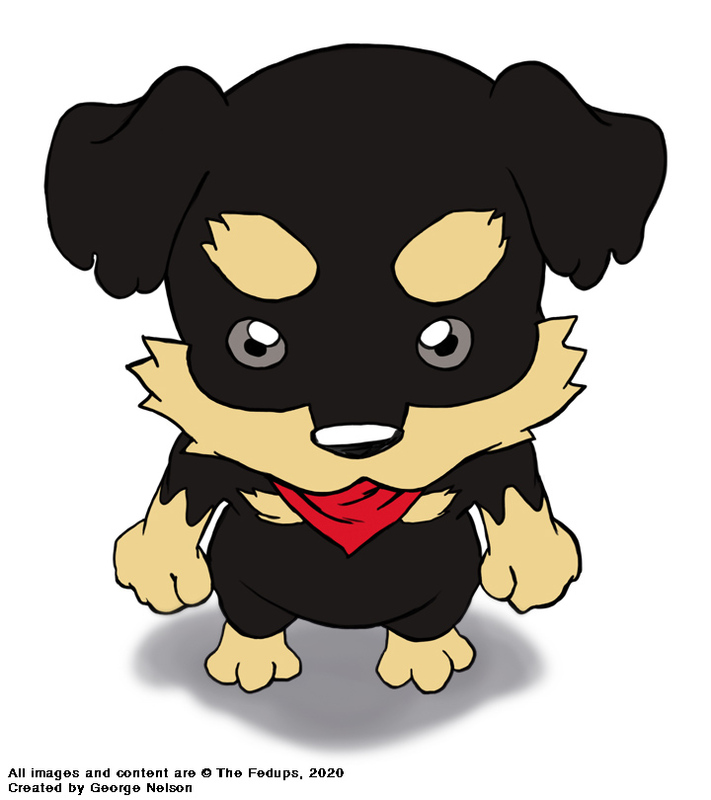 When the online store opens, you’ll be able to pick up all the Rocky the Rottweiler merch that your heart desires. For now, the only way to pick up some stuff was at AX2013, Table H25. 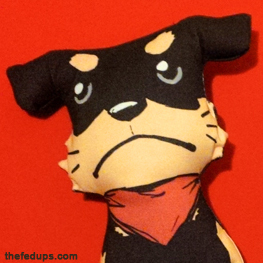 For a limited time, some Rocky plushes are available on the main page! Gogogo!